View our new line of Pro-Hats. Stay safe, look great! get back on the ice! Reliable warmth meets sleek style. Ice Halo vs Figure Skating fall - Halo wins! Where Can I Find the Ice Halo? Looking for a location where you can purchase your own Ice Halo at a store near you? View our store locations by following the link below. We Really Know What We’re Doing! 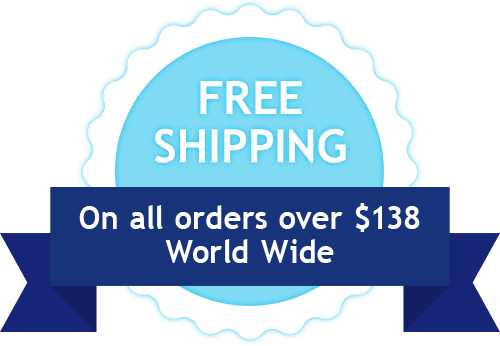 The following information should help you understand the science behind our products and why you should consider buying Ice Halo and Aura Halo protective head gear for yourself, your friends and your loved ones. 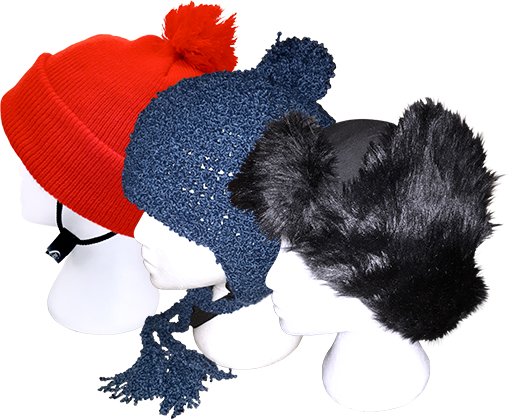 You'll see why people are saying: from youngster to senior, Ice Halo has the protective head-gear you need! All of the Ice Halo products and Aura Halo soft helmets pass and exceed the CSA & ASTM Hockey Helmet and Snow Helmet impact requirements as set out in each of their standards. 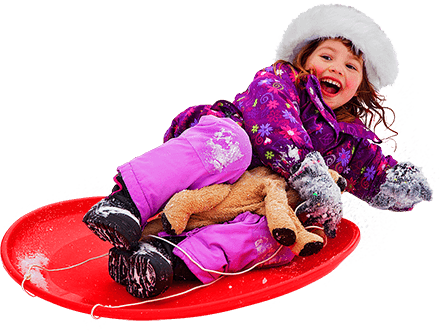 All of the Ice Halo and Aura Halo products will aid in reducing the impact of a fall or bump involving a hard surface such as cement, ice, pavement, wood, etc. and will assist in the lessening of the effects of concussion. Absolutely nothing will ‘stop’ a concussion depending on the severity of the fall. Not even a CSA Approved Hockey or Bike Helmet. However, all of our products will help reduce the severity of the impact and let you get on with your day, game, activity and enjoyment of life. All of the Ice Halo and Aura Halo products are tested through Biokinetics (www.biokinetics.com) in Ottawa, Ontario, Canada. Biokinetics is one of the top three impact testing facilities in the world. 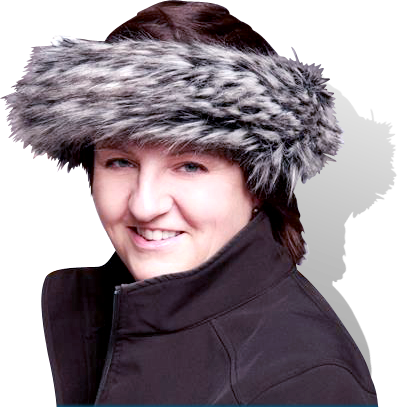 The original Ice Halo is a dual layer, 1" thick, closed cell foam, wraps securely around the head, secures at the side of the head with a hook & loop closure, and has over thirty different covering styles to choose from – from fleece to luxury faux fur – this one is a winner! 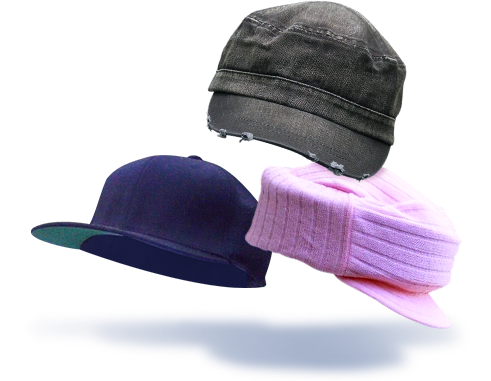 Our Pro Hats are an amazing line of protective ball caps and protective touques with a single layer, ¼" thick High Density foam, either lining ¾" of the circumference of the head (temple to temple) in our ball caps, or fully around the entire circumference of the head in our touques. Why settle for a small, hard block of foam at the back of your head (attempted copy cat competitor versions) for protection when you can have comfort, style and protection where you want and need it! The Halo HD is a dual layer, ½" thick High Density foam product which adjusts with internal elastic material and actually conforms to the shape of the wearers head within minutes of putting it on. It is available in five sizes and six different colours. 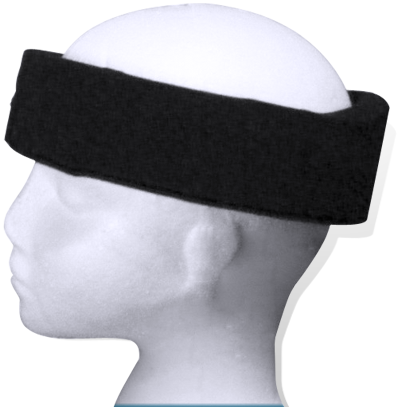 Its comfort makes it the top performing headband in the world! This revolutionary, patented, precision cut soft helmet is the answer to all your protective head gear needs! Its dual layer, ½" thick High Density foam is designed with 11 vents for perfect air circulation and comfort. The vinyl nitrile foam actually conforms to the shape of the wearers head within minutes of putting it on, and the sizes all have a 2" variance to make sure you are comfortable in the size you need. The top vent can be used as a ponytail escape route, while the interior Inner Comfort Zone provides a place for your ears. 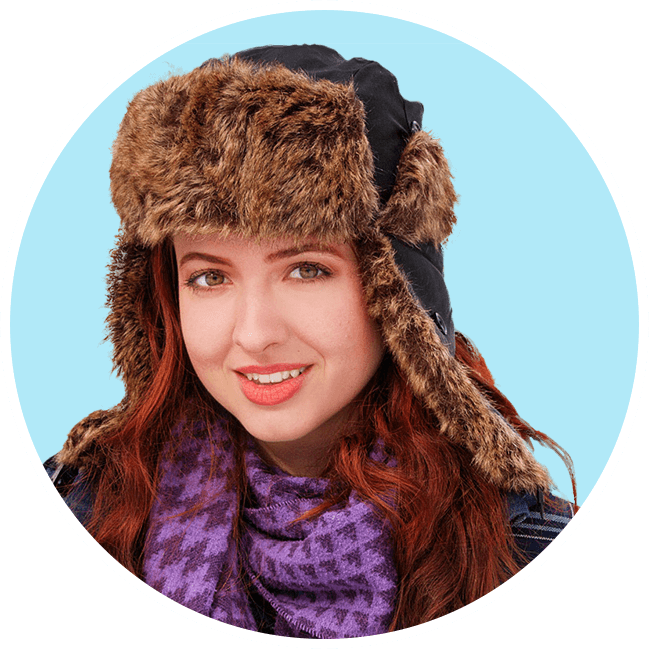 This soft helmet is can be worn over ball caps and toques, and with most of the styles, you can actually ‘cover’ it with your own touque! Or wear it without any covering at all for your favourite summer activities likes SUP boards, sailing, learning to water-ski, or playing on the trampoline – or even where you work, if you’re at risk of a head injury - there is no end to the places you can wear this soft helmet. When you need a helmet – or are told you shouldn’t need a helmet because of your ‘grade’ – this is the product you want to wear! Who Says Safety Has to Look Like Safety? Buy the Most Fashionable Piece of Safety Equipment You Can Ever Own! ALL of our products are machine wash and dryer safe (with the exclusion of some luxury furs). All of our products are available in a wide range of variable sizes and a huge selection of coverings. All of our products are tested against the CSA Hockey Helmet Standard and they all exceed the set out standard recommendations for impact protection. There are so many places you no longer have to say "ow" if you're wearing your new Aura Halo! We always recommend for sports/activities such as hockey, horseback riding, and cycling, etc., which require specific helmets (hockey helmet, bike helmet, equestrian helmet) by law, you must conform to those laws and wear the specified helmet. While ours may protect you just as well, we do not want you risking a fine or not being allowed to attend your activity due to regulations. This product is designed to reduce the pain of a fall. Neither the manufacturer nor retailers are liable for injuries incurred while wearing this product, nor for injuries incurred while wearing this product incorrectly. ICE HALO™ & AURA HALO™ are Registered Trademarks and Registered Design Patents. International Trademark and Registered Design Patents are Pending.